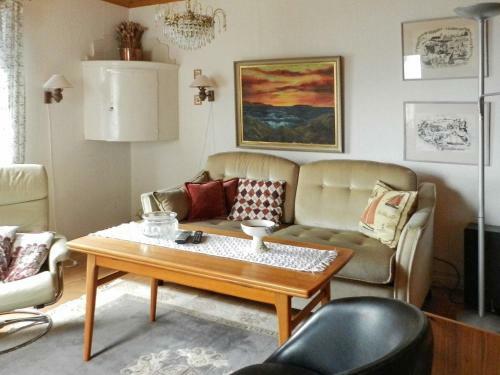 One-Bedroom Holiday home in Falkenberg 1 is located in Lysekil and offers a terrace. The Lysekil Bus Station is within a few steps of the vacation home. 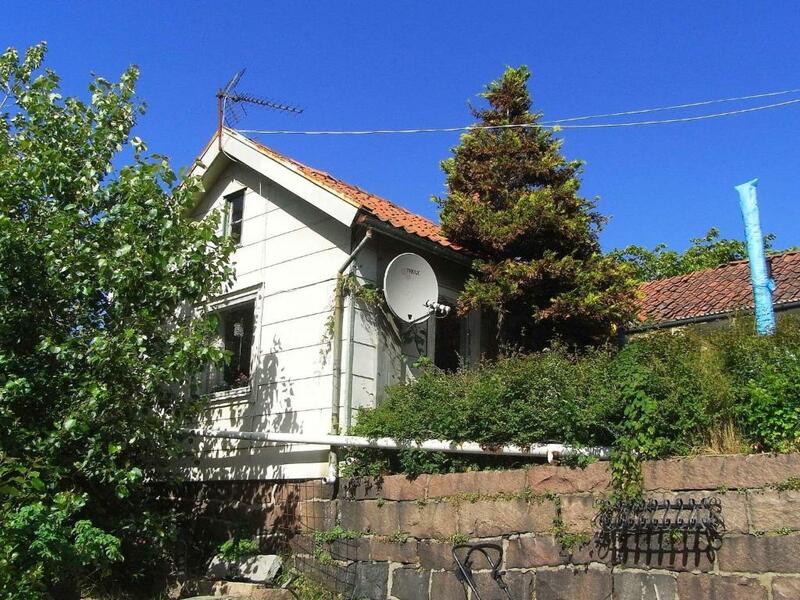 The vacation home features 2 bedrooms and a fully equipped kitchen with a microwave. The vacation home also provides a TV and a bathroom with shower. 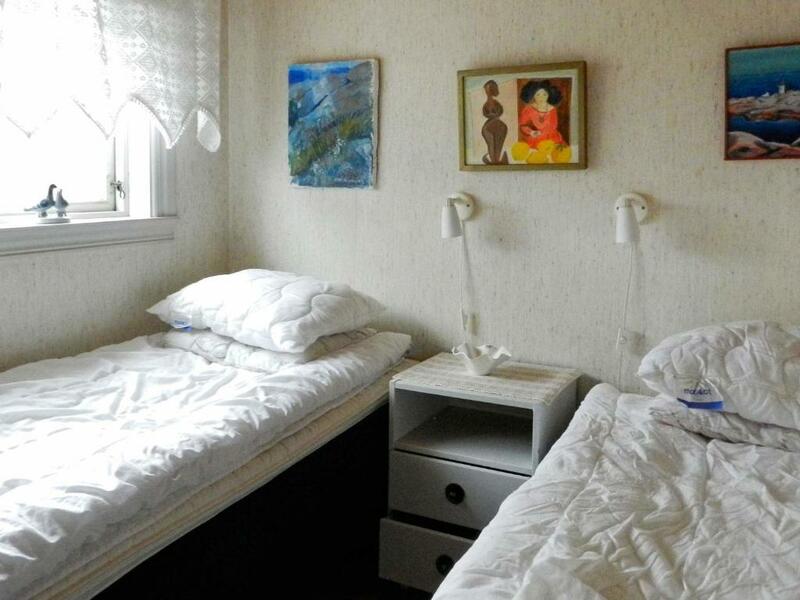 When would you like to stay at One-Bedroom Holiday home in Falkenberg 1? This holiday home features a stovetop and microwave. This cosy, one-storey holiday home is set in a quiet area close to the wonderful seaside town of Lysekil. The cottage is just a few minutes' walk from the square and the harbour, where you will find several shops. 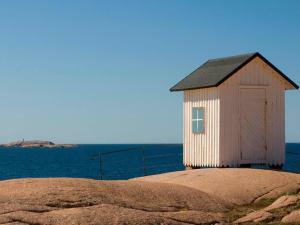 From the south harbour, you can catch a boat and go on a tour of the archipelago of Bohuslän. There's a small beach by Fridhem. 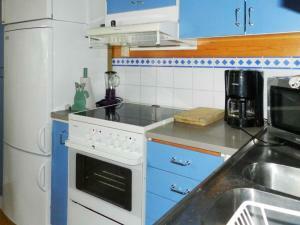 The cottage features a kitchen with the basic equipment, a living room with a TV and a sofa bed for two. 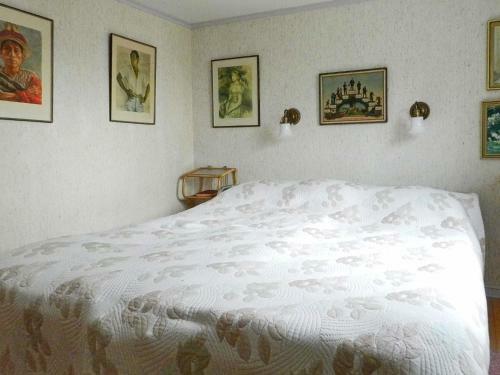 The master bedroom has a double bed (160 cm) and the second bedroom has two single beds. In the bathroom you will find a WC, a washbasin and a shower. The cottage also has a furnished terrace. Please note that there's no view of the sea from the cottage. 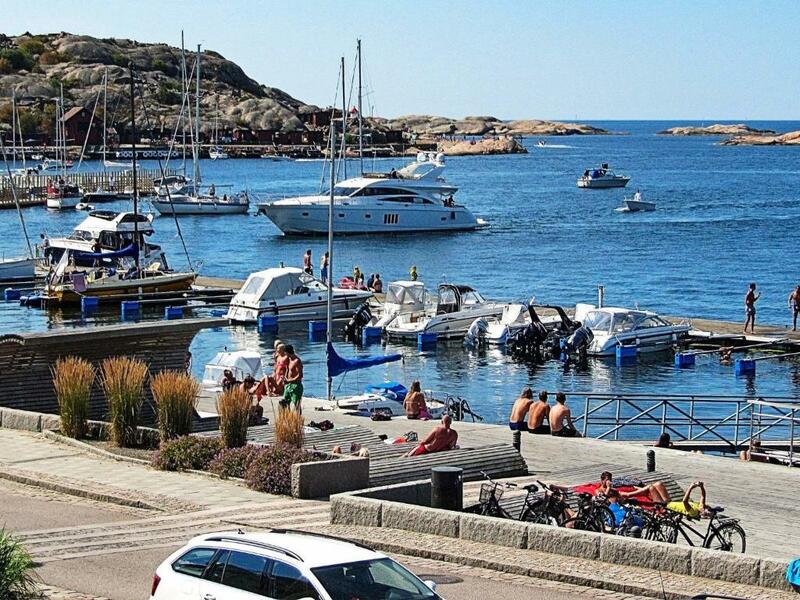 Lysekil is a beautiful and very popular summer town, offering an array of restaurants and activities, such as concerts, seal safaris, and the aquarium Havets Hus. The town is known for being one of northern Europe's best places for canoeing, diving, and fishing. It is the perfect base for those who wish to enjoy the beauty of the archipelago. Take a boat trip and admire the islands, or rent a kayak! There's also a beautiful promenade by the beach, from which you can enjoy the view. If you are interested in history, don't miss the ancient rock carvings on the cliffs of Brodalen! History lovers will also enjoy the museum Vikarvet where you can learn about stone cutting and fishing in the area, as well as see the large collection of ships. For those who love swimming there's an excellent, child-friendly beach by Govik. 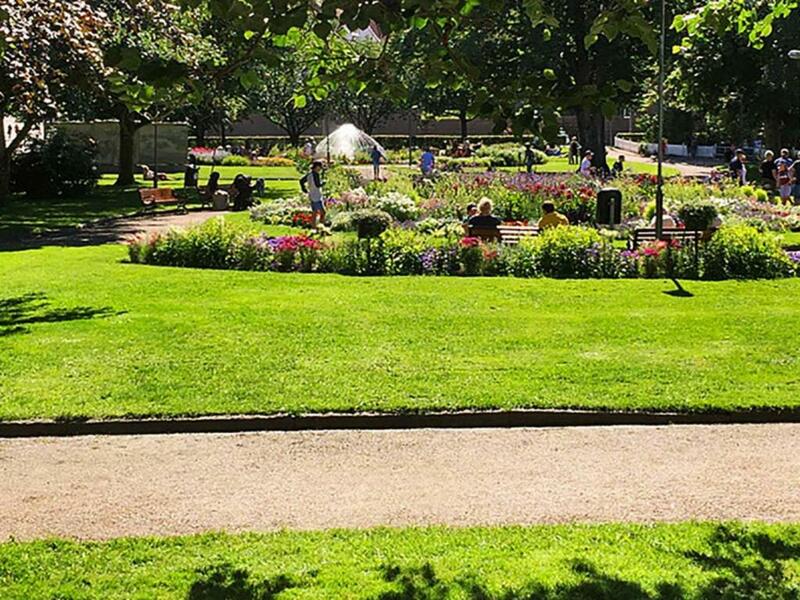 There's another called Pinneviksbadet, with shallow water, public bathrooms, and a kiosk. You can also swim by the dock Trampen in the harbour. Those who want to go golfing can visit the new 18-hole golf course in Holma. Another must-see is the beautiful Stångehuvud with it's cliffs that have been naturally sculpted by the melting ice at the end of the last ice age. Stångehuvud is an eight-minute drive from Lysekil. Welcome to this wonderful holiday destination! House Rules One-Bedroom Holiday home in Falkenberg 1 takes special requests – add in the next step! One-Bedroom Holiday home in Falkenberg 1 accepts these cards and reserves the right to temporarily hold an amount prior to arrival. We need at least 5 reviews before we can calculate a review score. 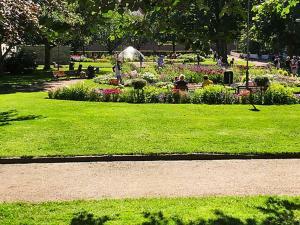 If you book and review your stay, you can help One-Bedroom Holiday home in Falkenberg 1 meet this goal.